Having a strong marriage makes a huge difference in every aspect of your life, particularly when it comes to parenting. 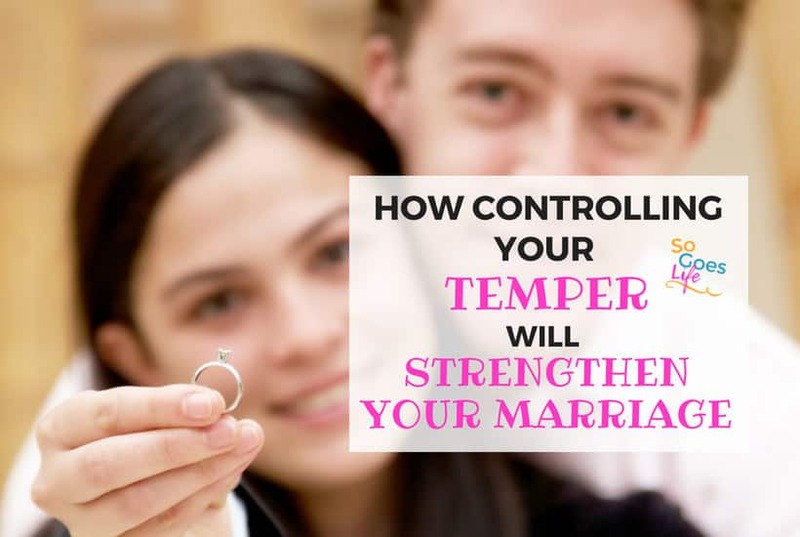 I love my husband, but neither of us are perfect and over the years we've had our struggles. 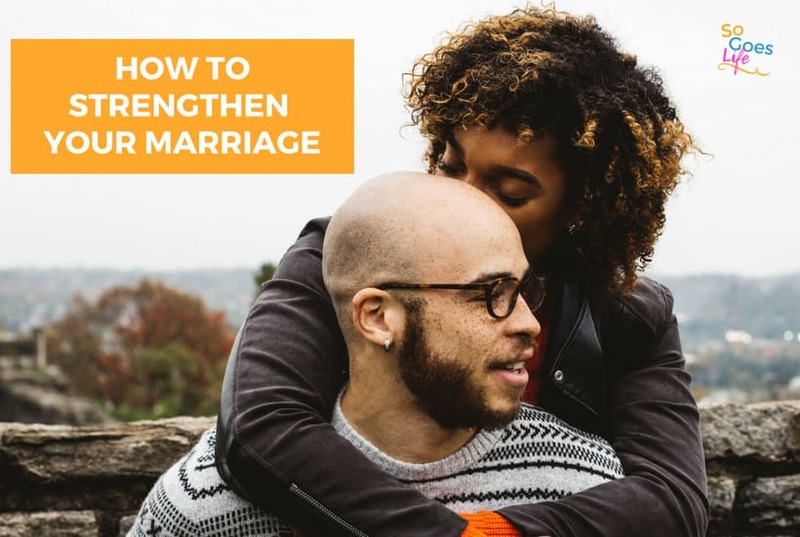 Keep reading for practical advice that will help you strengthen your marriage, keep the laughter alive and develop ways to communicate effectively. If you can focus on the best aspects of your marriage you'll find yourself enjoying your marriage at a completely new level.